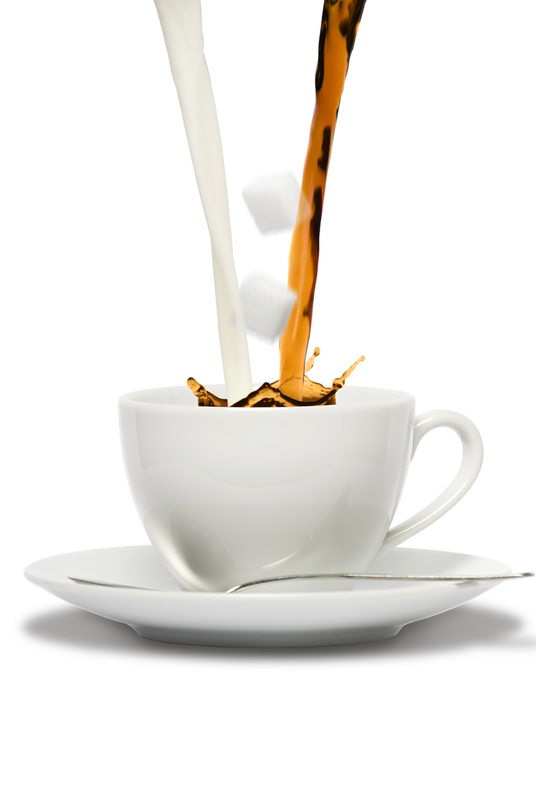 Do Artificial Sweeteners Cause Diabetes and Overweight? Would aspartame or stevia be healthier than those sugar cubes? We don’t know with certainty yet. But a recent study suggests that non-caloric artificial sweeteners do indeed cause overweight and type 2 diabetes in at least some folks. The study at hand is very small, so I wouldn’t bet the farm on it. I’m not even changing any of my recommendations at this point. The proposed mechanism for adverse metallic effects is that the sweeteners alter the mix of germs that live in our intestines. That alteration in turn causes the overweight and obesity. See MedPageToday for the complicated details. The first part of the article is about mice; humans are at the end. I won’t argue with that last sentence! Finally, be aware the several clinical studies show no linkage between human consumption of non-caloric artificial sweeteners and overweight, obesity, and T2 diabetes. If not the farm, what would you bet? If you’ll go as high as an old rooster, you’re on. There’s nothing complicated on MedPage today. It is the fantastic, deranged and compulsive need to find something, anything that is not carbohydrate. Won’t work. All the NIH’s horses and all the NIH’s men can’t put it back together again.